Jayne Reardon is the Executive Director of the Commission on Professionalism to the Illinois Supreme Court. 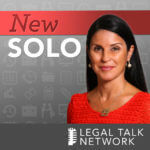 Prior to that, she was worked for the Attorney Registration and Disciplinary Commission and as a Trial Lawyer in Chicago, Illinois. 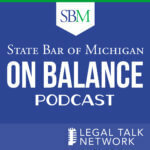 Jayne Reardon and Clare McWilliams talk about current societal trends, best practices for appearing before the bench and how to shift the legal profession’s culture to one of greater respect and civility.